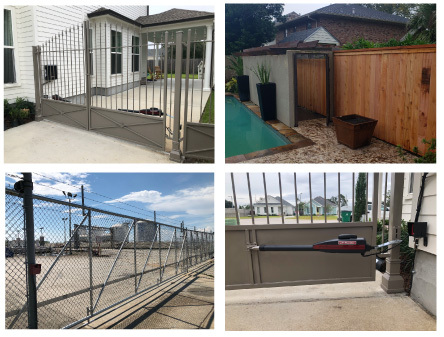 Ace Fence and Access Control, LLC has been a trusted name in the Fencing industry in New Orleans since 1960. We specialize in fence and gate design, fabrication and installation. We provide our customers with fence and gate systems that are designed and built to stand the test of time. Quality assurance is the main pillar of our business’s success. We take pride in our superior craftsmanship and each project is fully inspected for the highest possible quality before it is signed off as completed. Call us today for a free estimate.